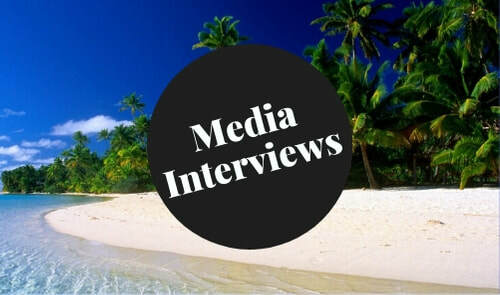 Host of the #1 Ranked & Featured Blog Radio Talk Show, Perspective Transformation. 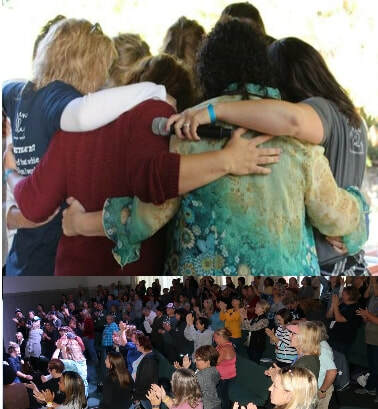 ​California's Women's Retreat grew from historical attendance of 30 to 191​​. ​God-loving, mission-minded communicator, married to Dave for 36 years, K-12 homeschool mom of three (now-adult) children & multipreneur. One God-honoring, perspective transforming, "aha" moment after another! Like a straw, God created us to be conduits of His life and love. Like an elevator, He created us to move people closer to Him, just by their being in our presence. Like an ATM, He created us to funnel funds from one place to another. 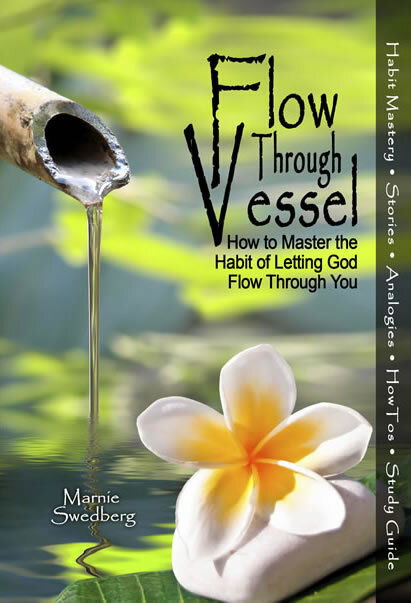 In order for God to flow anything through us, He must first flow it to us: A win/win of eternal proportions! There is not time to do everything. There is not time to do everything good. There is not time to do everything everyone else wants me to do. There is not even time to do everything I want to do. But, because God is God, then there must be time to do everything He wants me to do. Darkness can only exist to the degree light is not present. Jesus, the Truth, brings light into every dark space, freeing us to live fully in, through, and to Him. Marnie is also the founder and director of www.WomenSpeakers.com, the largest online directory of its kind in the world. 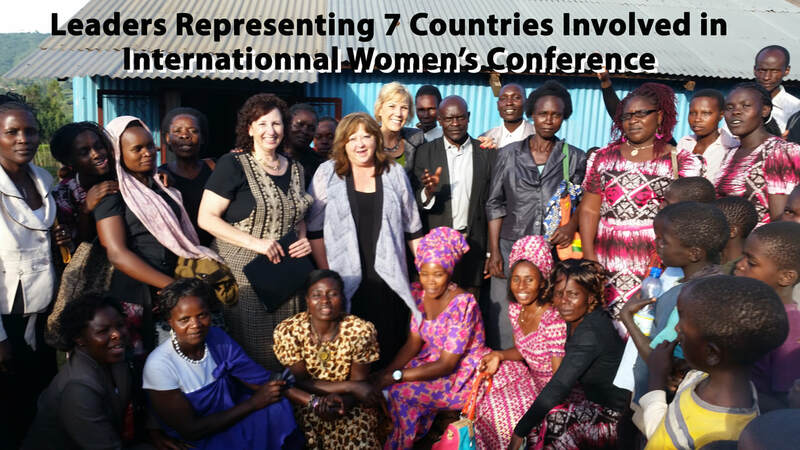 If you are a Christian woman speaker, or you need one, join us at the #1 online connecting place for planners and speakers since 2002.